Until I purchase the program it will have that annoying text across the middle of the video...so stay tuned for better quality videos in the future. First go to the free font website of your choice. I chose www.dafont.com. Click download on the right hand side. A window will pop up asking you what to do with the download. Choose, open with Archive Utility. 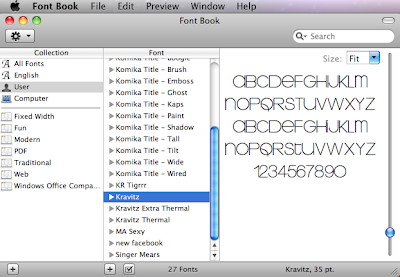 Open your Font Book to complete the process. 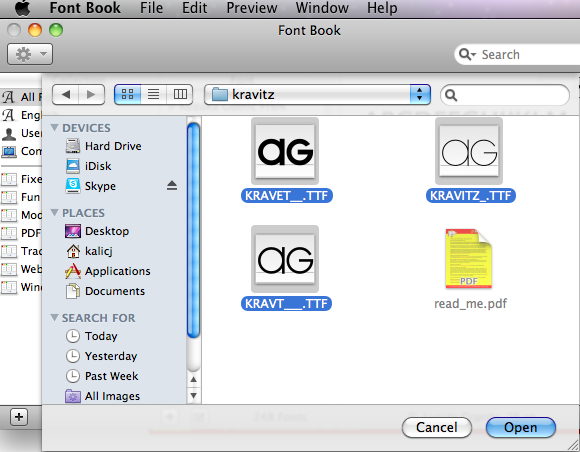 If you don't know where your Font Book is, simply press Open Apple, Space Bar and you can search for it. 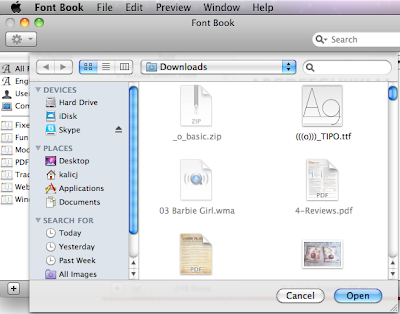 Once Font Book is open go to the top. Click File- Add Fonts. The Add Fonts window will prompt you to find the file. 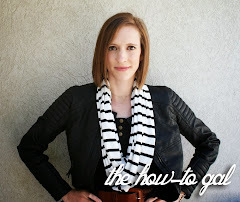 Open your download folder. Try to remember the name of the font you download, because if you are anything like me, this folder will be full. Find the font folder and double click. 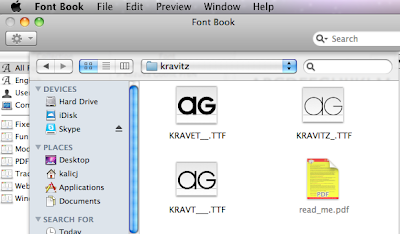 Now you should see all of the font files. There will be several things in this window, but you can tell what files are fonts by the ending .ttf. 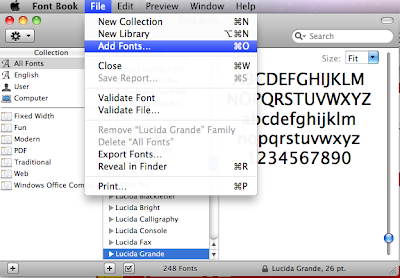 Select all of the fonts and click Open. 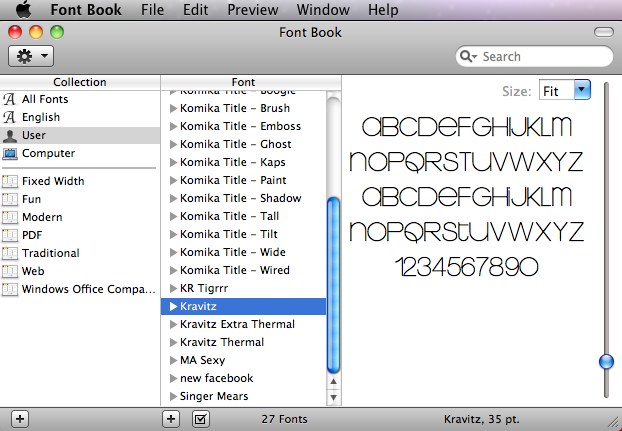 Font Book will automatically install the font for you. Now the next time you open an application like Photoshop or Illustrator you will have a brand spanking new font to try out! For all of you PC users out there, would a tutorial on how-to install fonts in Windows be something that would interest you?